This is my favorite part of the year. Graduation season is here so our school boards get to hear the success stories of our graduates during our board meetings. 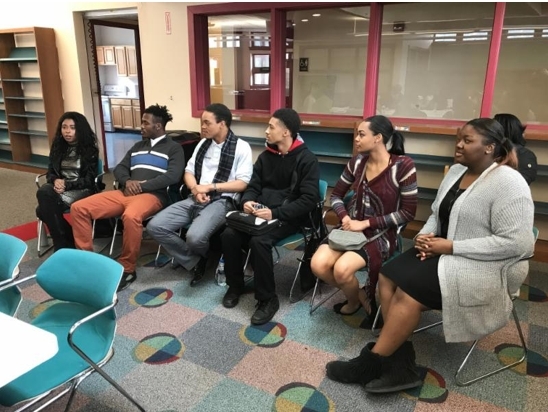 Yesterday, our 21st Century Charter School Board and Gary Middle College School Board met and heard from six wonderful students, three from each school. All six have earned much more than a high school diploma. Three have earned an Associate Degree while in our 21st Century Charter School, two have earned their welding certifications while attending Gary Middle College and another has earned 32 college credits while attending Gary Middle College. All this BEFORE earning their high school diploma! Four of the six are planning and have been accepted to go to a 4-year university, including two headed to Indiana University Bloomington (my alma mater), one headed to the University of Evansville, and one plans to go into the Army and will receive a bonus because he earned his welding certification. The remaining two are still reviewing their options. Our two Gary schools are proving students of today’s generation are capable and want to do more than high school classwork while they are high school aged. All six of these students did more than high school work. Three earned 60 college credits while in high school. Two completed a year’s worth of classwork in welding (welders make good money! ), and one earned 32 college credits while in high school. They achieved this success because we support them every step of the way. We provide transportation, buy the textbooks and pay for the tuition. And, they earn their college credits and career certifications on a real college campus. FYI, we don’t own one welding tool. This, of course, begs the question why this success isn’t common place across the state of Indiana and indeed the United States. We’re working hard to answer this question, so help us spread the news. Forward this email to your friends. Our country can do so much more for our high school students and it doesn’t mean spend more money, build more buildings, hire more staff. It does mean bring more discipline to K-12 schools, focus budgets on the end result–career readiness and college readiness and experience. That’s what we do. If you want proof, just come visit us. You don’t need to read a study or a book or listen to a speech. Come visit. You will be glad you did. Until then, let’s keep changing and improving the world together! 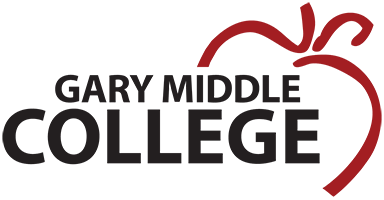 GEO’s Gary Middle College Wins Appeal!